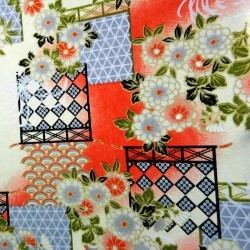 Sneaker type Japanese tabi socks featuring cherry blossoms prints. 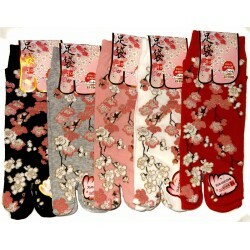 Available in 5 colors: black, grey, pink, red or white. 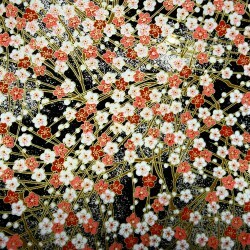 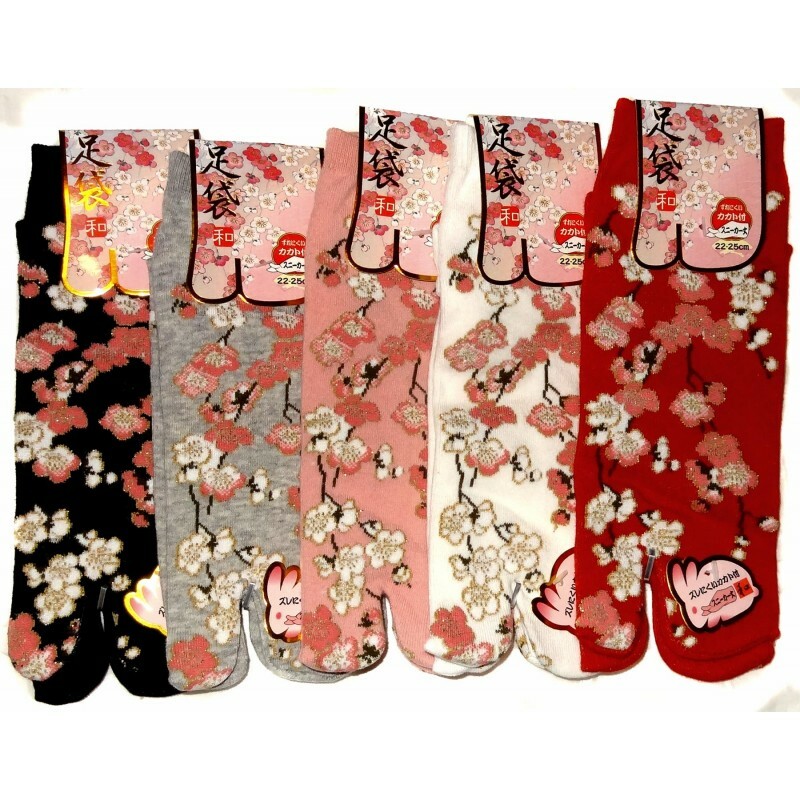 A shower of cherry blossoms (sakura) decorate these cute Japanese socks.